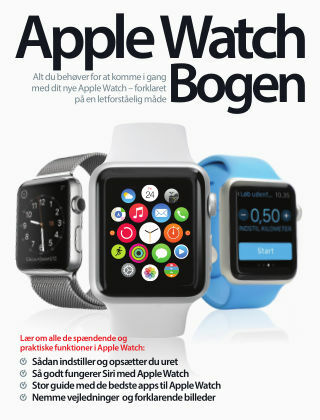 With Readly you can read Apple Watch-bogen and thousands of other magazines on your tablet and smartphone. Get access to all with just one subscription. New releases and back issues – all included. Alt du behøver for at komme i gang med dit nye Apple Watch – forklaret på en letforståelig måde.